In business, you need to have a strong marketing advantage. One that has Greater Exposure, that is Fresh, Innovative, Effective and Delivers Results. 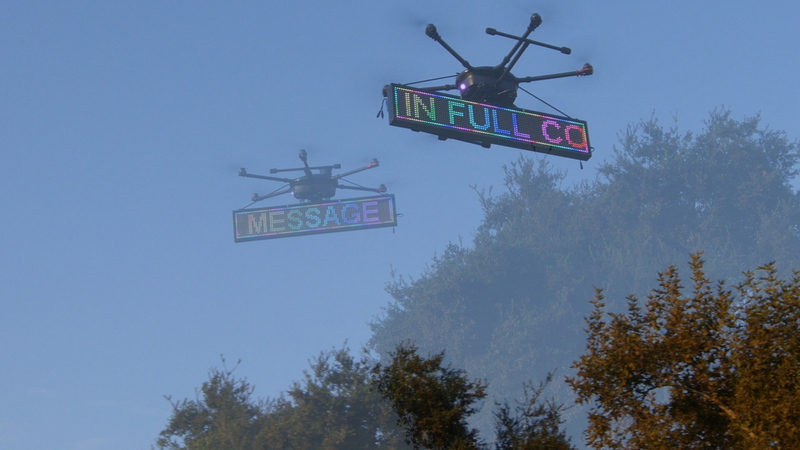 Our sUAS air operations will deliver your message to your target market as we traverse the sky overhead. Your message will reach thousands on the ground providing you with mass exposure of your message. You tell us where you need exposure and we will deliver your message to the area from the sky. 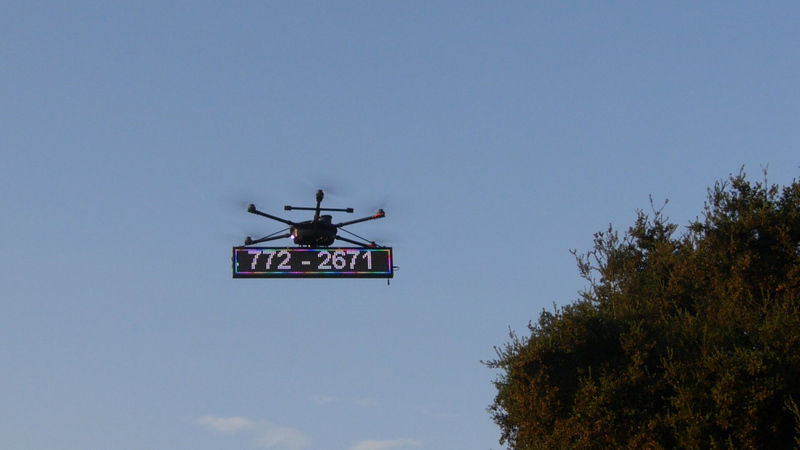 With the advancement of sUAS (Drone) technology this is the most powerful aerial marketing tool now available exclusively through SEVENsCamp Aerial Advertising Service. Traditional Aerial Advertising by plane or blimp will cost thousands for a one time approximate fifteen minute flight displaying a single message. 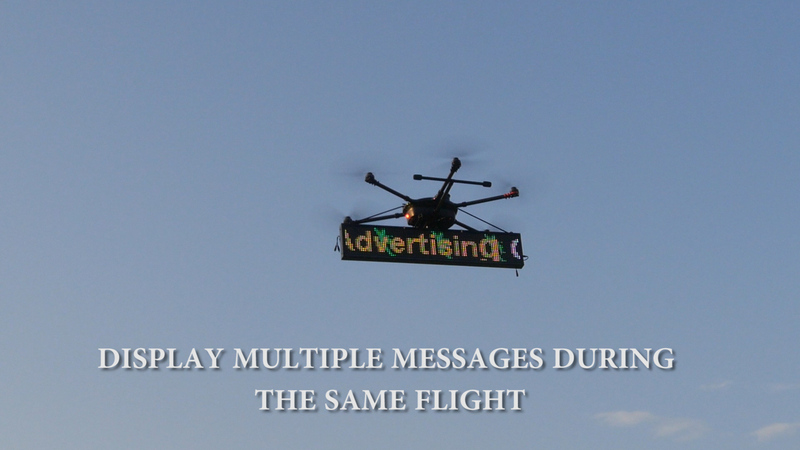 SEVENsCamp offers eight fifteen minute flights with full color, fully programmable multiple messages with your logo and even animation if desired; all for less than the cost of one traditional one message aerial ad flight. Call us today to see how we can provide mass exposure to your business or event using sUAS Aerial Advertising. 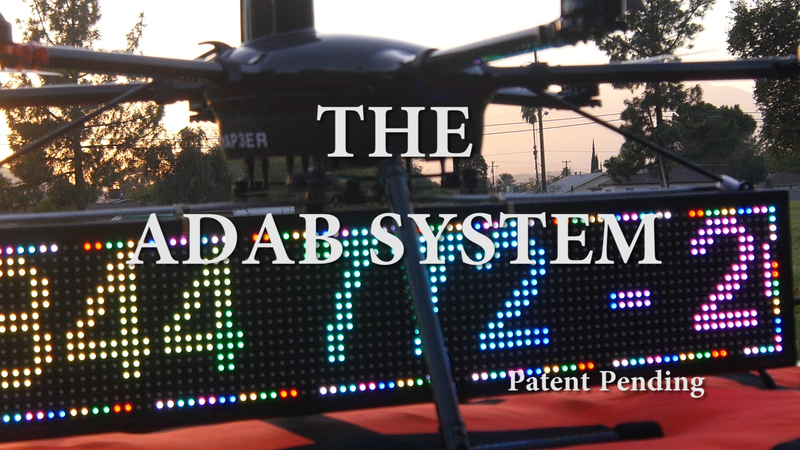 Be sure to ask us about added technology that together make the new ADAB system the most powerful aerial messaging medium available. All of our pilots are experienced FAA certified sUAS licensed pilots. All of our air operations are fully insured.